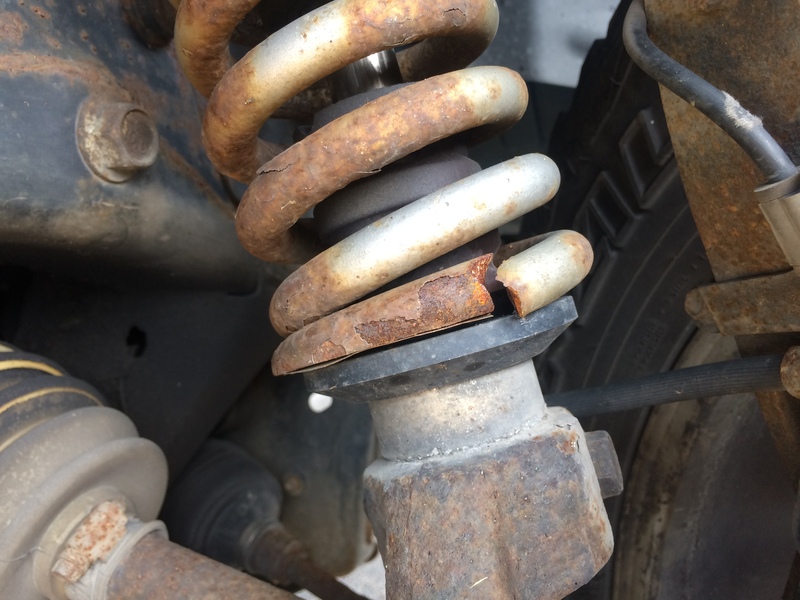 Broken Radflo Coilover spring. I have been in touch Radflo. I don't know what route I'm going to take, rebuild them myself or send them in for a rebuild? Attempted to install a new spring today. I have one word to say about Radflo Coilovers "F#%&ing Garbage!" And that's all I have to say about that! For now. What's the reason David? Something other than a broken spring?